29 In. 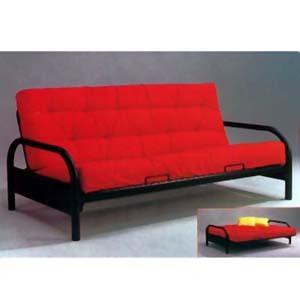 Arm Span Futon Sofa Bed. Black Finish. Strong Metal construction. Easy to assemble. Mattress sold sepratley. Size: 79 In. x 29 In. x 31 In. (H).